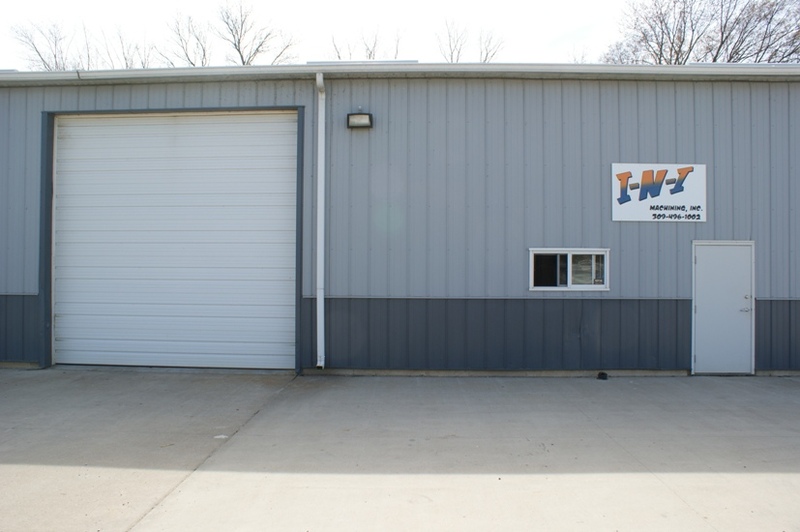 Welcome to INI Machining Inc.
A family owned shop conveniently located off I-80 & I-88. Founded in March of 2008 by Rich and Nikki Young. It was the year of the recession when an opportunity came upon Rich Young. There was a strong demand to assist customers with high quality work at a reasonable price. With Rich’s experience in machining, Nikki’s business degree, two CNC machines, a 2,000sq. foot shop and all odds against them… INI opened business. 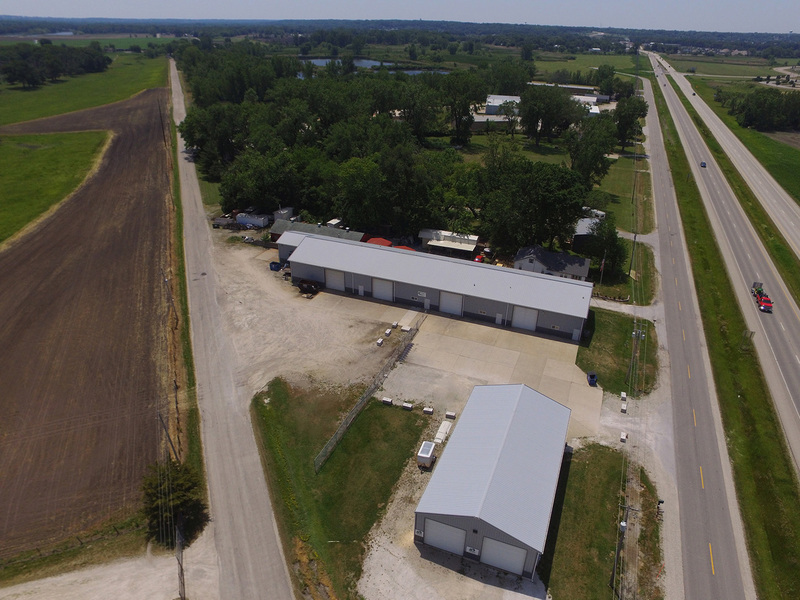 As of now, we have expanded into an 8,000sq. foot full service machine and weld shop, that offers 8 CNC machines. From the beginning, it has been our mission to help others succeed through a high standard of quality products and services. We welcome both new and returning customers, now and in the future, by applying our shop’s philosophy in maintaining high customer satisfaction in all dealings made with INI. INI Machining is dedicated to providing a culture of continuous growth and improvement that creates a safe working environment which will provide a future for our employees, products and services. In doing so, we bring positive satisfaction to our customers through the best value and quality possible in all our machined, welded and fabricated products. © 2019 INI Machining. All Rights Reserved.